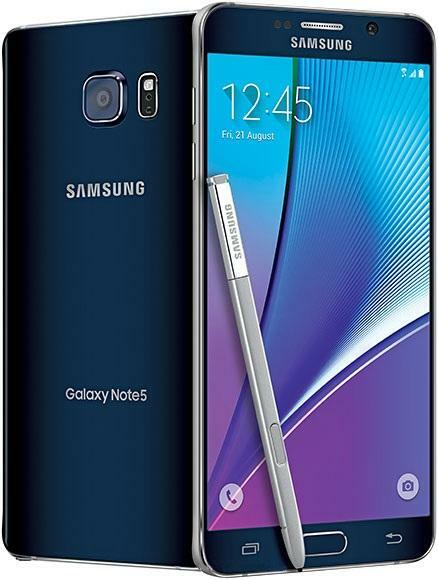 SPECIAL OFFER >>> Samsung NOTE5, AT&T with CODES !! with 1 Year Manufacturer's Warranty !! *Minimum Order Quantity applies ! !